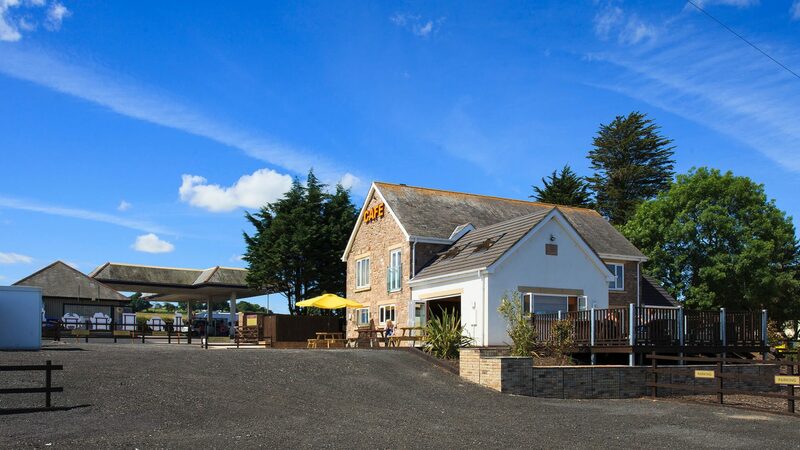 Group Accommodation – Bistro, Holiday Cottage near Holy Island. 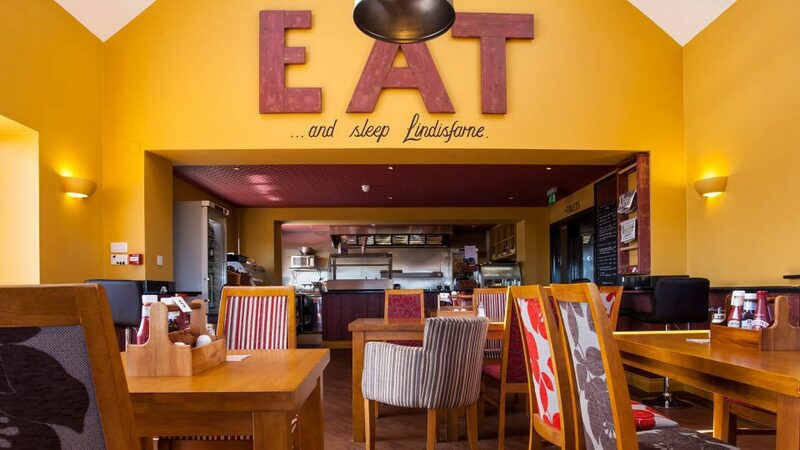 A warm welcome awaits you at Eat & Sleep Lindisfarne. 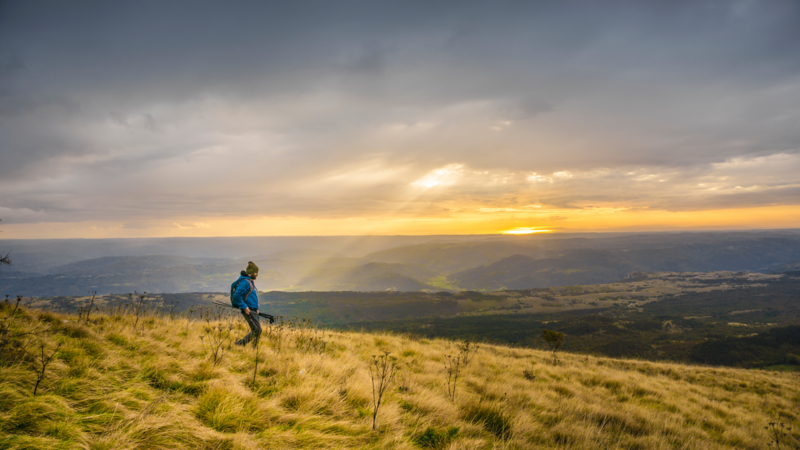 Newly built, we cater for all walkers, talkers, hikers, bikers & of course dogs. Group Accommodation – Bistro, Holiday Cottage near Holy Island. 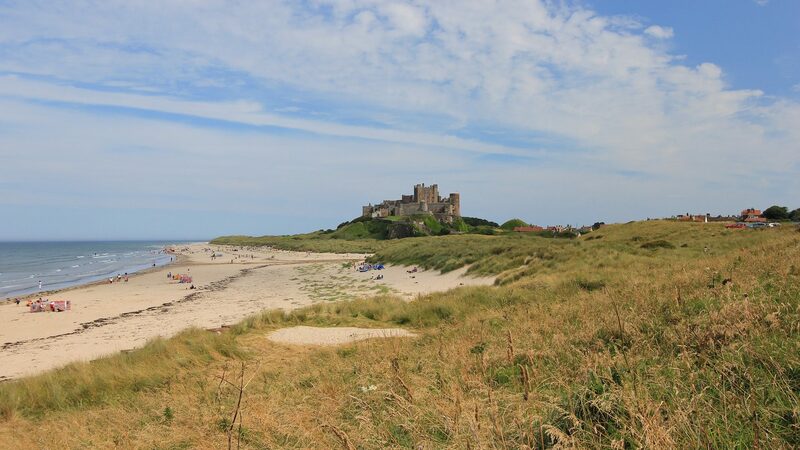 Conveniently situated just off the A1 overlooking the picturesque island of Lindisfarne and the beautiful Northumberland coast, Eat & Sleep Lindisfarne is the perfect place to take a break in your travels and enjoy a good night’s rest and some energizing home cooked food.